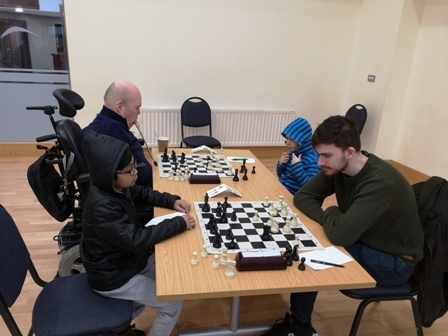 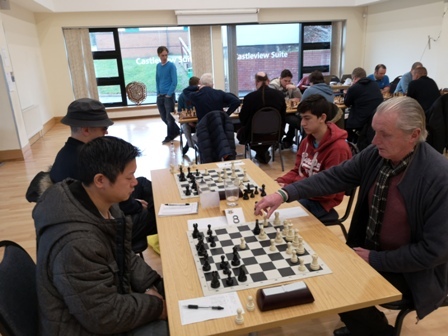 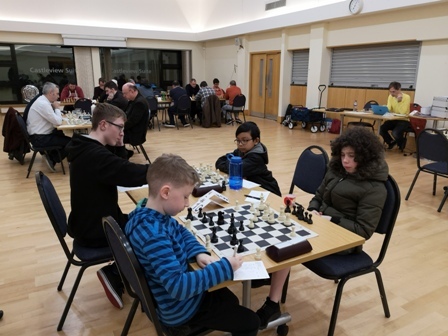 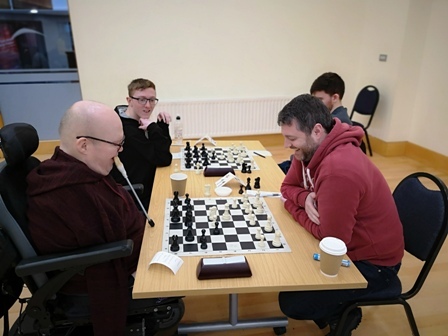 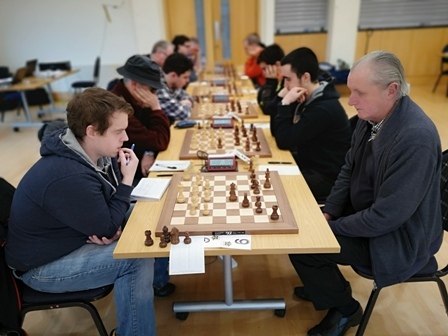 This tournament was not only one of the most major tournaments because of the quality of chess that took place, but also because it was the first tournament that had consisted of Arbiter training throughout! 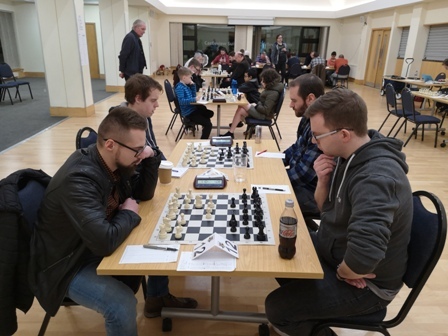 With Chief Arbiter, Tournament Director and League Controller, Brendan Jamison, taking on 2 new trainee arbiters, Adam Rushe and John Bradley, along with ensuring the tournament ran smoothly! 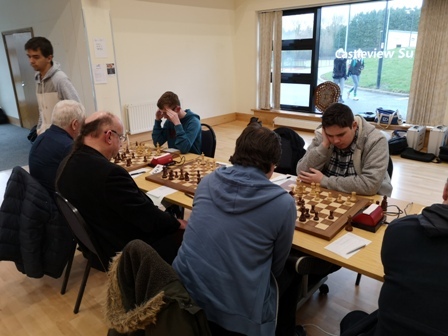 We would like to give a big welcome to all of the newcomers that competed in the tournament over the weekend; Stephen Mort, Stephen Maxwell and Bartlomiej Rybicki, with all 3 newcomers managing to secure points against more experienced players, which is a magnificent achievement, and we hope to see them competing in many more forthcoming tournaments. 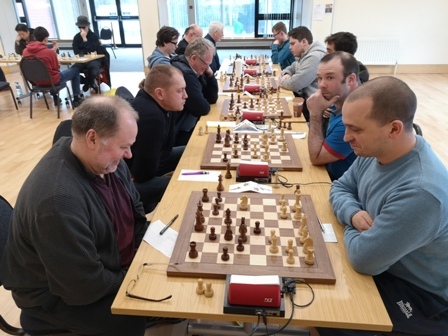 The tournament was a long-drawn, and tough battle, with multiple players competing for that top position until the very end. 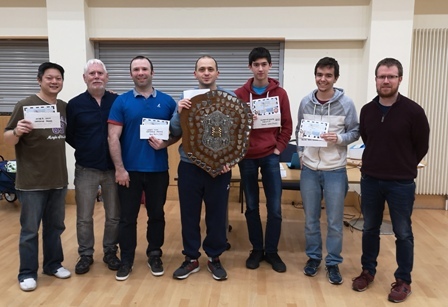 So a huge congratulations to all of the players who managed to achieve prizes. 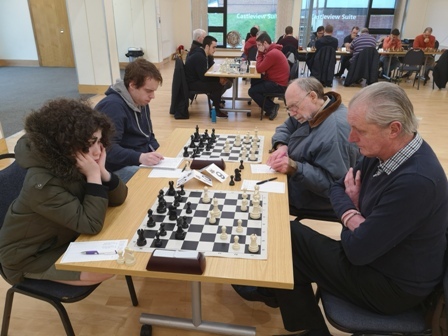 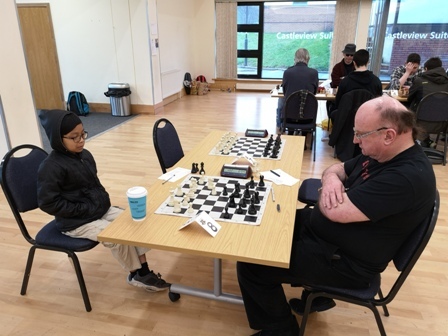 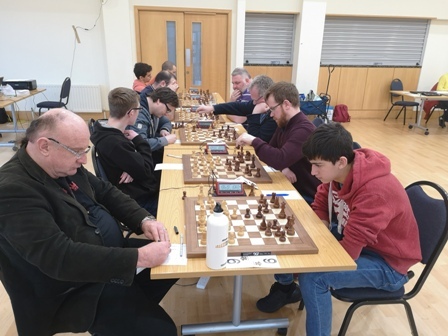 In the Senior section, the quality of chess was exceptionally high, with all players securing at least 1.5 points out of 6 minimum. 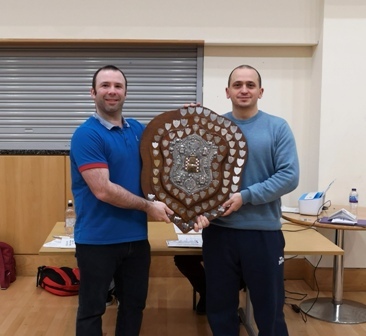 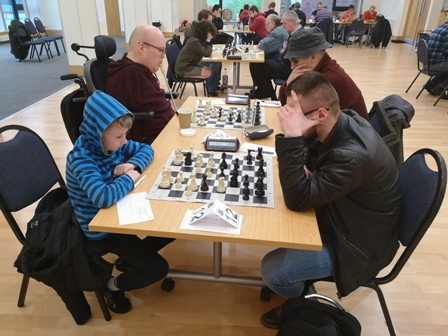 First off, a major congratulations to the 2019 Williamson Shield Champion, Gabor Horvath (1880), who took the tournament by storm, finishing on an unbelievable 5.5/6 and remaining undefeated in what can be regarded as one of the toughest and most competitive sections possible, and also receiving an incredible performance rating of 2082! 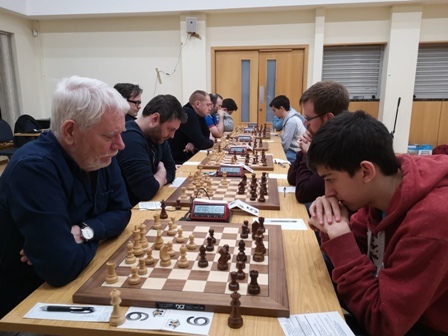 Another huge congratulations as well to Daniel Diaz-Roncero Gonzalez (1862), who finished in 2nd place on an impressive score of 4/6! 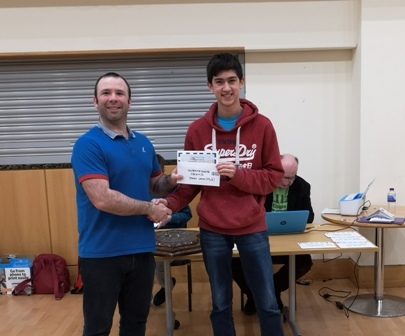 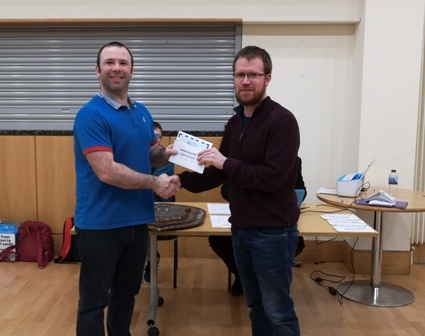 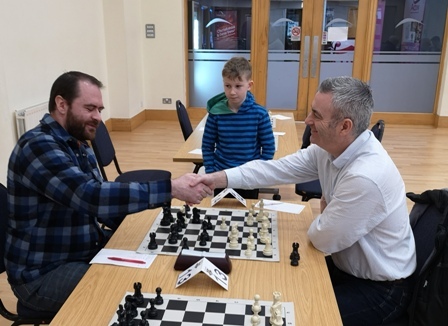 Then lastly, a very impressive performance from the President of the Ulster Chess Union, Ross Harris (1670) who took the Senior section’s Under 1700 grading prize with a well fought 3/6. 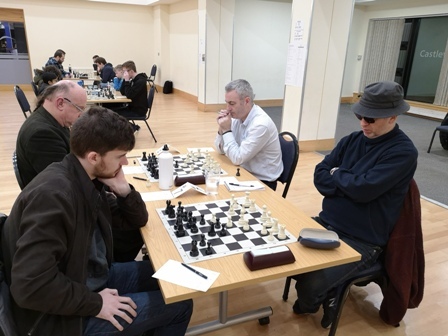 Another notable mention in the Senior section is Mark Newman(1650) who was the only player who was able to secure points against the champion Gabor Horvath, holding him to a draw! 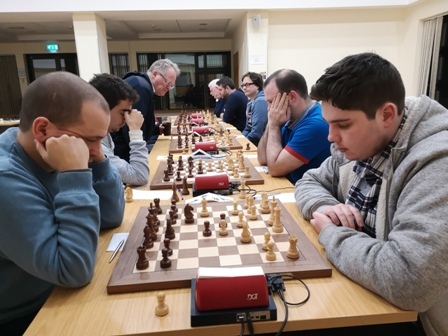 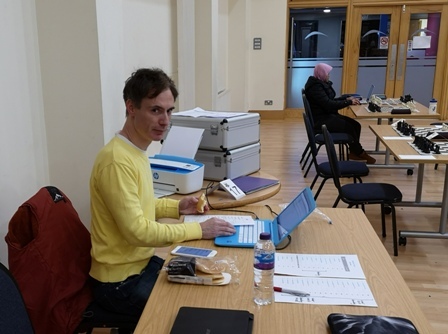 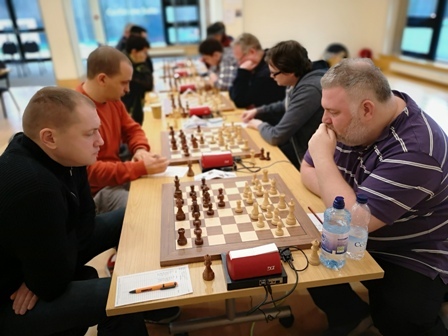 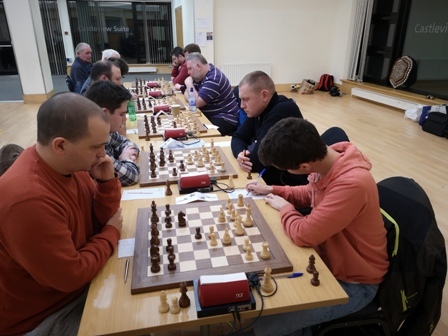 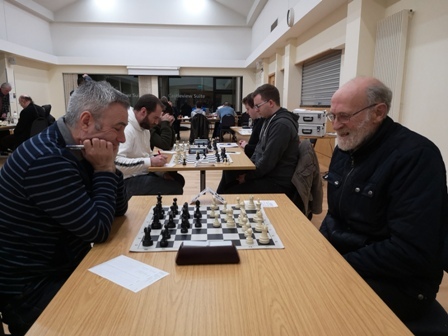 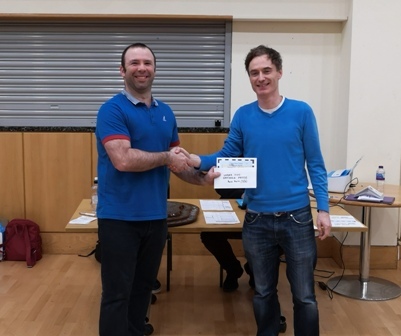 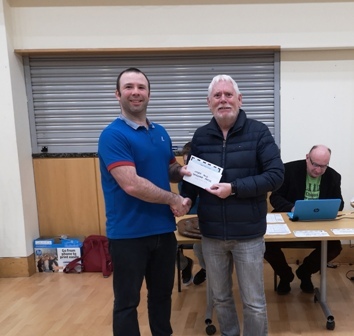 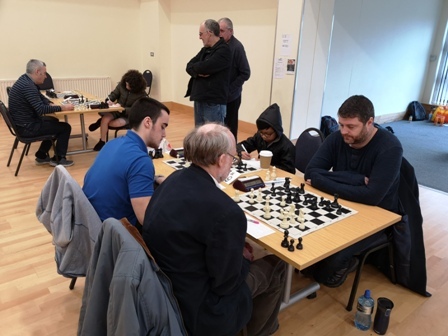 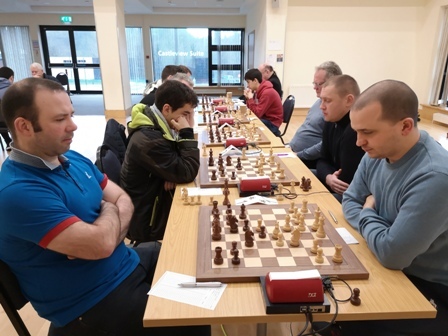 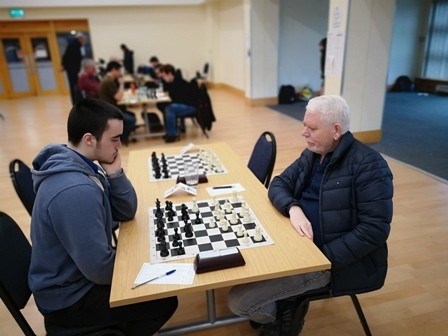 In the Intermediate Section, first off a huge congratulations to Paddy Magee (1289) who has been crowned the 2019 champion, remaining undefeated on 5.5/6, and receiving an exceptional performance rating of 1522, exceeding his rating by 233 points! 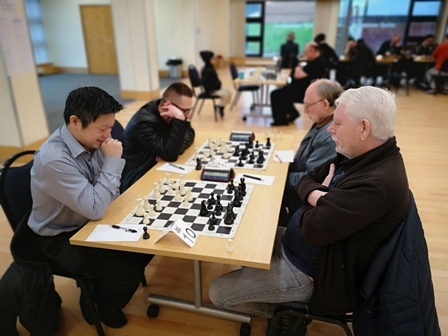 Closely following him in second place was James Wong (1102), finishing on a well deserved 4.5/6, with him managing to secure the prize from his victory in the final round, and again with another exceptional performance rating of 1417! 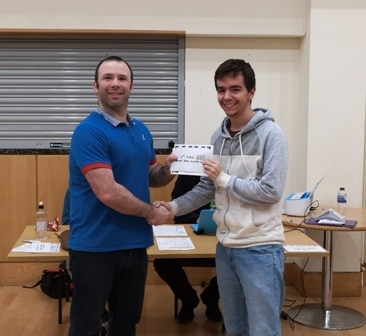 Also a huge congratulations to newcomer Bartlomiej Rybicki from Poland who secured the best newcomer prize finishing on a solid 3 points out of 6! 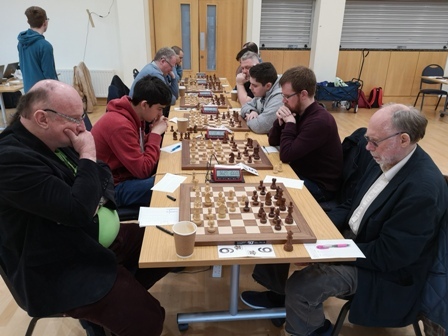 A few notable mentions in the Intermediate section also were Aaron Wafflart (1049) who managed to create a large upset in Round 1, taking down number one seed, Cathal Murphy (1351) with a beautiful performance, and also James Wong taking down the number one seed again in Round 5! 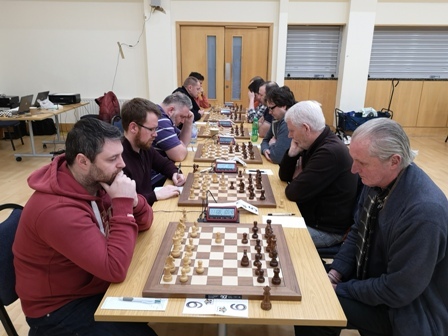 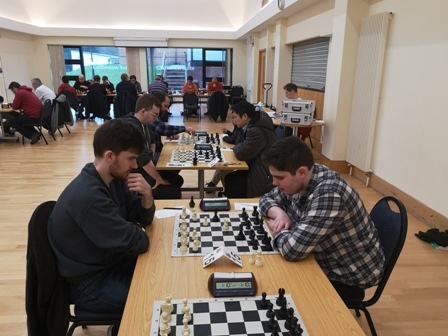 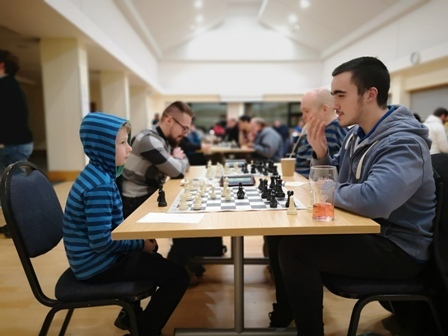 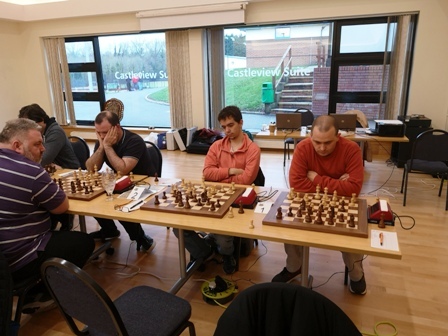 The next event is the Newry Rapidplay on Saturday 2nd February. 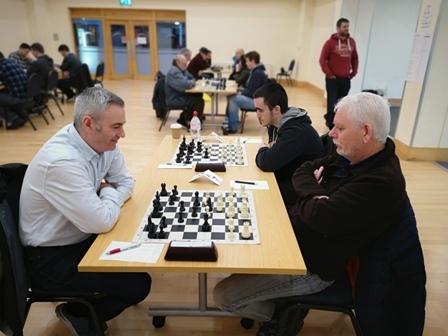 With 31 entrants so far, we hope to see many of you there.